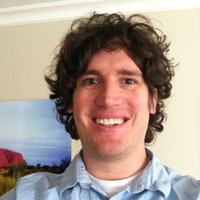 David Yontz is the managing editor at Creators. He takes his craft seriously, yet he is mostly just a huge goofball. Listen as he gets fired up about grammar.